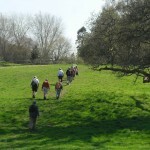 The RMA Rambling Group usually meet once a month for walks around Gloucestershire. 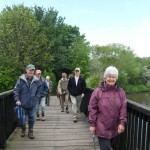 Full details of the route for each walk are given in the RMA Newsletter. 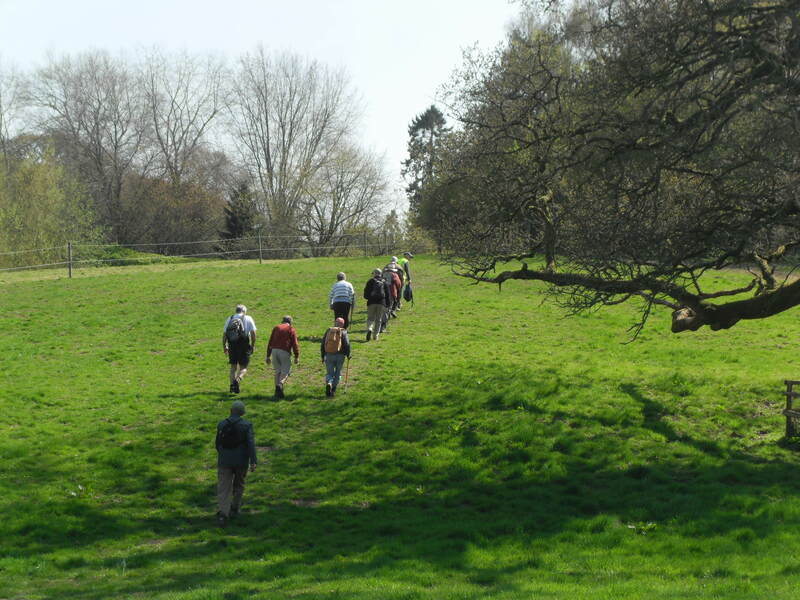 The new contact for the rambles is Paul Banner, his contact details are provided in the newsletter or you can contact Anna.Eaton@edf-energy.com in the S&SC Office. 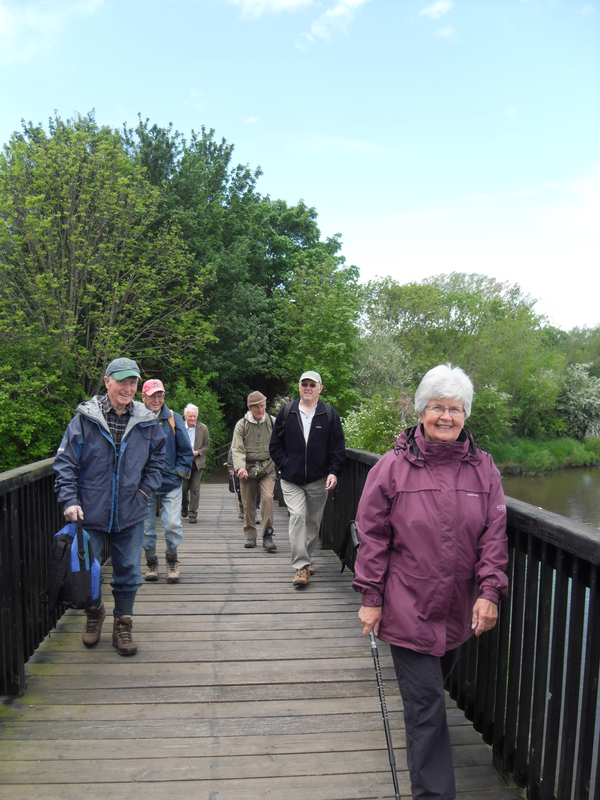 The group is now taking it in turns to plan the walks so if you would like to volunteer to lead a ramble on any of the vacant dates then please let Paul know. 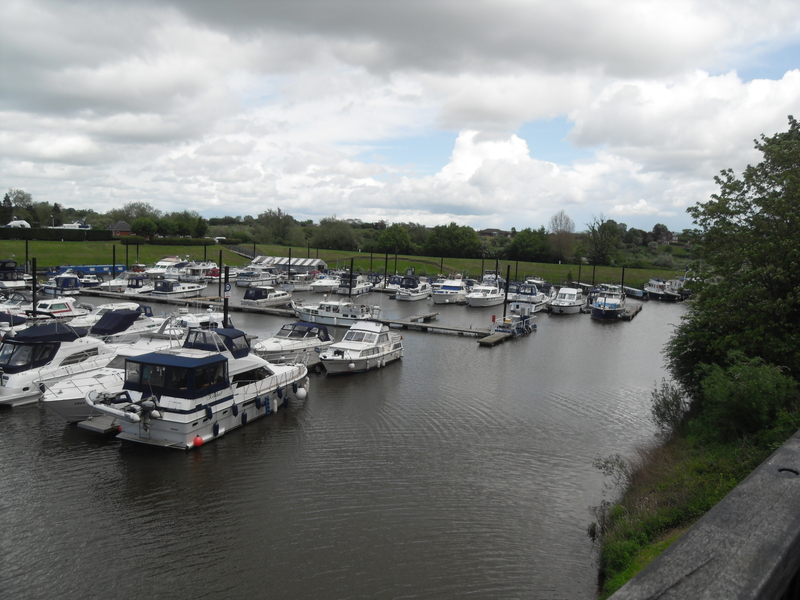 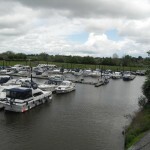 The group enjoyed lovely Cotswold scenery on their April 2015 walk from Kilkenny and waterside views of Upton Marina on their May walk from Upton on Severn.